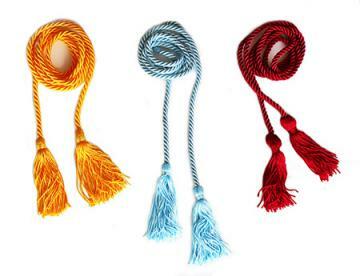 These twisted cords are finished with a soft, silky tassel on each end. They are awarded to the graduates who deserve special recognition for their achievements. 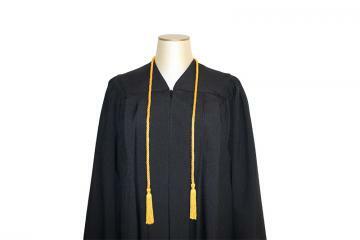 Cords simply rest on the shoulders and dress up the graduation outfit.